An opportunity exists for accountants to have deeper, values-based conversations with high-net-worth (HNW) clients by educating them about other types of giving structures, says a charity. 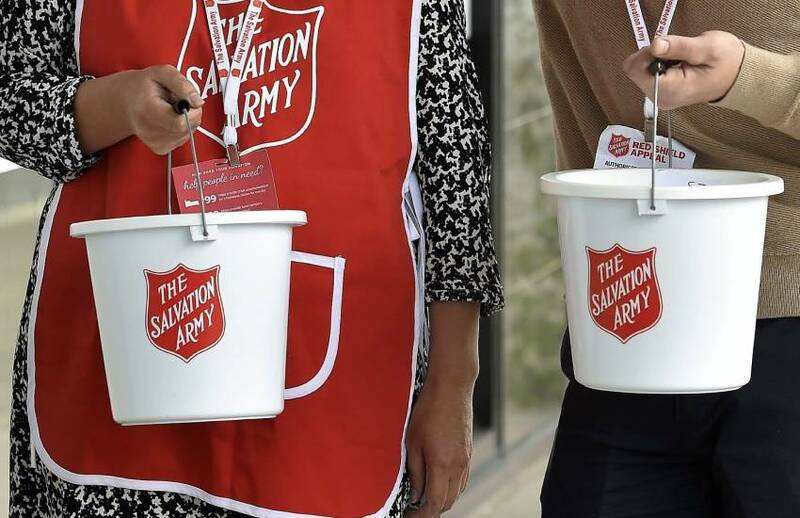 Salvation Army development manager for trusts and foundations, Caroline Fisher, said private ancillary funds (PAFs) encourage greater interest and engagement from the donor and that, because they enable more tax-effective long-term giving, well-off individuals are able to witness and experience the impact of their giving. However, she advised accountants to do their own research before providing philanthropic advice to clients, and only recommend trusted charities they know and understand. “A charity’s annual report should be your ultimate information resource and will give you an idea of its governance and leadership,” Ms Fisher said. The government introduced PAFs in 2001 to incentivise and encourage philanthropy by providing a link between donors and organisations that can receive tax-deductible donations as deductible gift recipients. A PAF must distribute at least five per cent of the market value of the fund’s net assets during each financial year, except for the financial year in which the fund is established. This distribution must go to a charity with special deductible gift recipient status. Ms Fisher said that while PAFs can offer generous tax deductions for individuals, she also warned there is a lot of ongoing accounting administration, compliance and investment management involved. She advised that for accountants who find this a barrier, the governance and compliance side setting up a PAF can be outsourced. “Due to the complexity of setting up a PAF, some advisers and accountants refer their clients to organisations like Australian Philanthropic Services which is a non-profit organisation with an all-encompassing PAF service,” Ms Fisher said. “It is actually designed to support advisers and accountants who have clients with philanthropic interest.